Free shipping only applies to shipping in the US. If you need shipping rates outside of USA feel free to send an email. 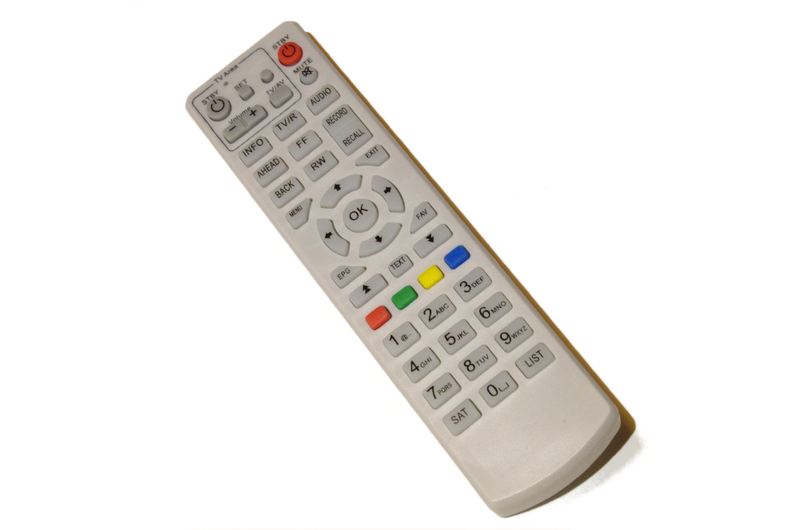 This is the original replacement remote for the Dynosat HD 7500 and the DVB-S2 sold on our website. It is brand new and comes with batteries.